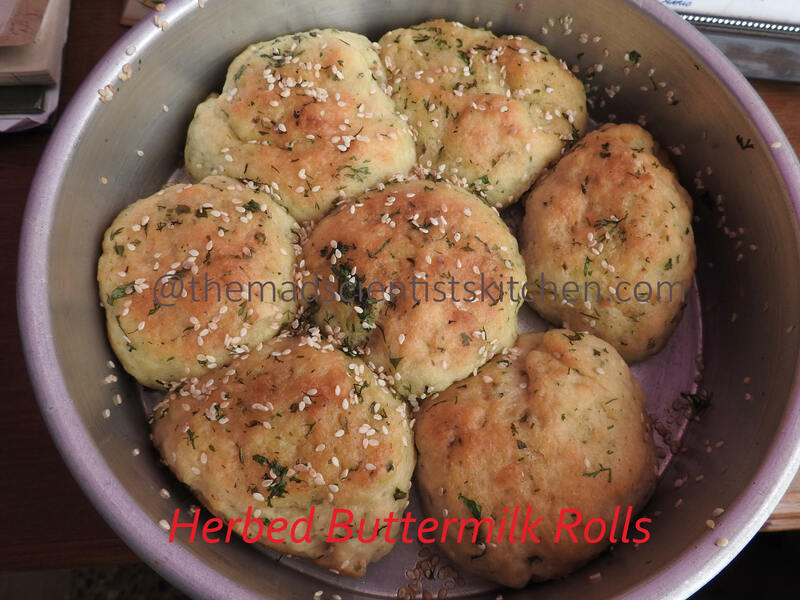 Bread Rolls that are super delicious made with herbs and buttermilk. 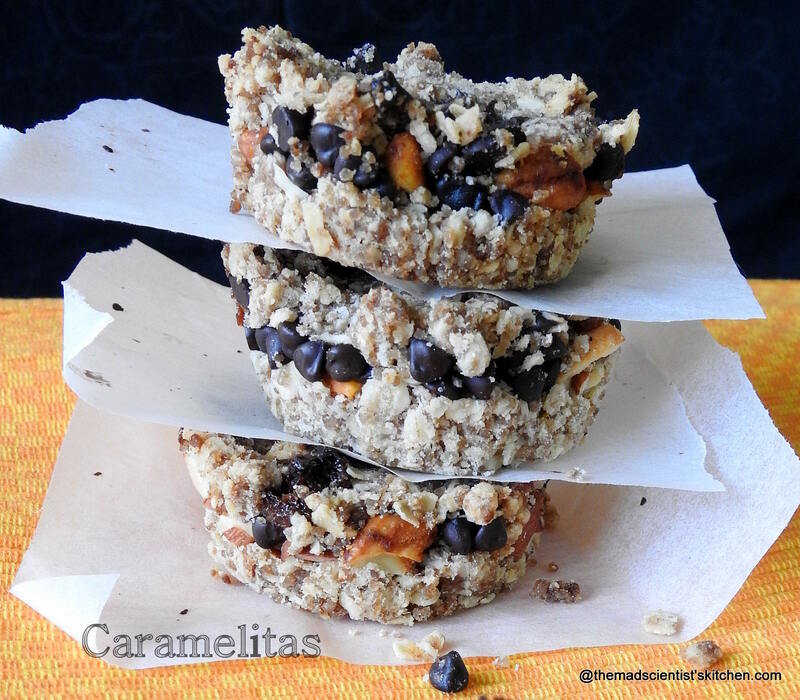 Caramelitas with oats, nuts and chocolate not to mention caramel sauce or dulce de leche makes these healthy in my books. Tags: Baked, Blogging Marathon, egg free, eggs, Mississippi Mud Cake, Valerie Barrett.